I read this article and found it very interesting, thought it might be something for you. 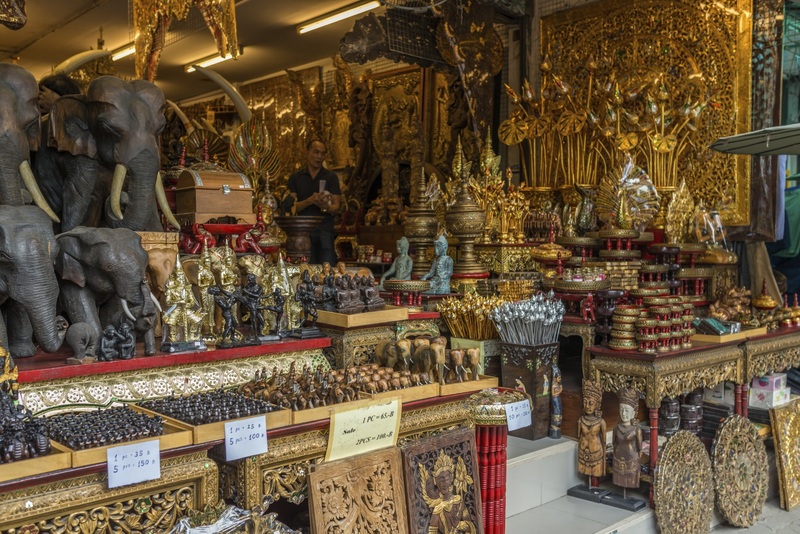 The article is called The world’s most exotic markets and is located at https://www.ebookers.com/travel-blog/top-cities/bangkok/the-worlds-most-exotic-markets/. Sometimes one of the easiest ways to weave your way to the heart of a nation is not just through its food, but through its food markets. 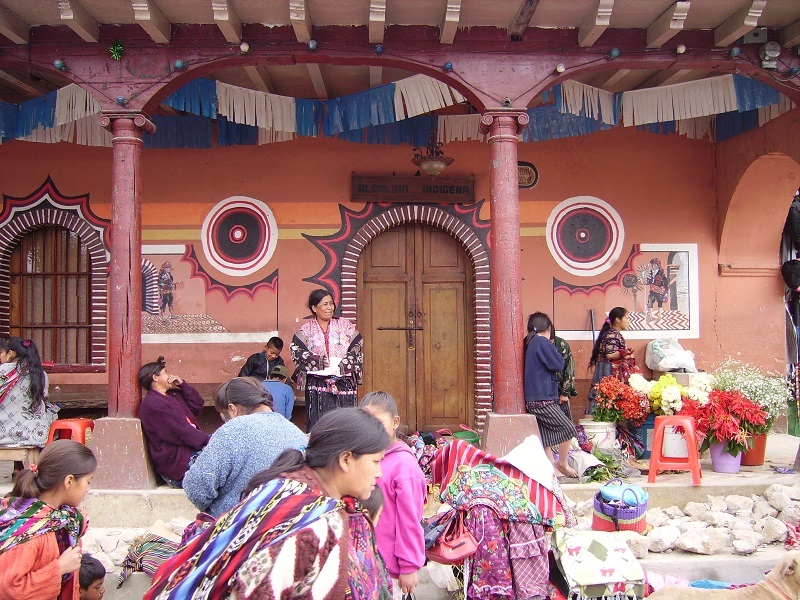 It’s the perfect way to assimilate into a culture and come face-to-face with locals. Chatuchak Weekend Market, located just north east of Bangkok in Chatuchak hosts all manner of merchandise; from clothes, handicrafts and ceramics, to antiques, collectables and food. The clue is in the title­ – in that it is open every weekend – and while it may seem a daunting series of alleyways at first, it is broken up into different sections – Soi 1, Soi 2, Soi 3… and ‘soi’ on. Great markets are hard to come by. Many are full of cheap rubbish, and the endless hawking of said cheap tat makes it awkward to weave your way through the alleys. 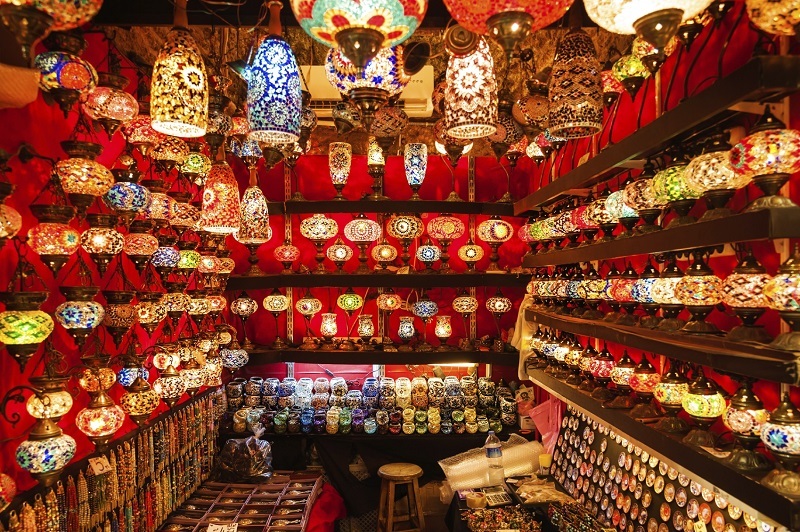 The Grand Bazaar, which can be found across the Galatar Bridge in the district of Fatih, is an historic sprawling network of souks and market streets, and one of the largest covered and oldest markets in the world. You’re sure to find lots of leather on show, as well as jewellery, carpets and furniture, as well as a lot of others looking for bargains, to the tune of 250,000 to 400,000 visitors daily! Every market has its own personality. They aren’t like desert plains. As in, “seen one desert plain, seen them all.” Not every market, but every good market offers something unique; a different perspective on trading and the relationship to what they’re selling. 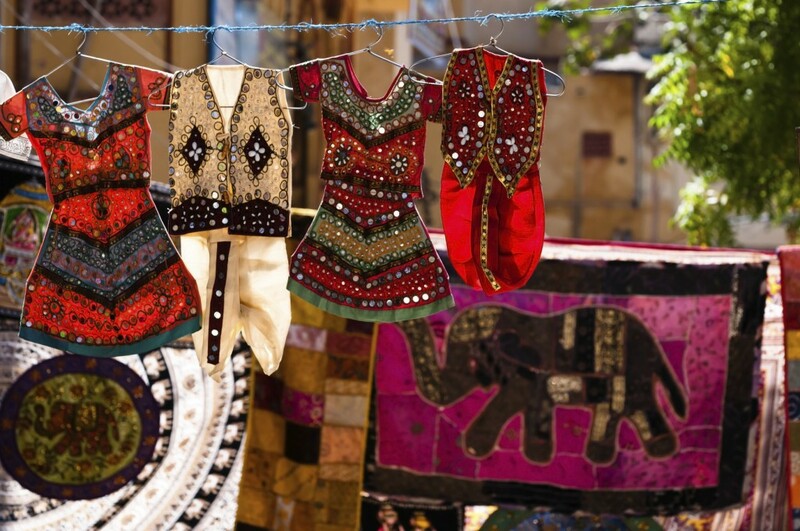 In Pink City, Jaipur, Johari Bazaar has been trading since the 18th century and is home to the arts – selling jewellery, scarves, food and all other trinkets. There is no pressure to buy here, and a polite gesture to a stall merchant will fend off any unwanted attention. You won’t find any better craftsmanship that goes into the arts available here anywhere else easily. This is no ordinary market. It’s the most famous fish market in Tokyo, and the traders and buyers really mean business. 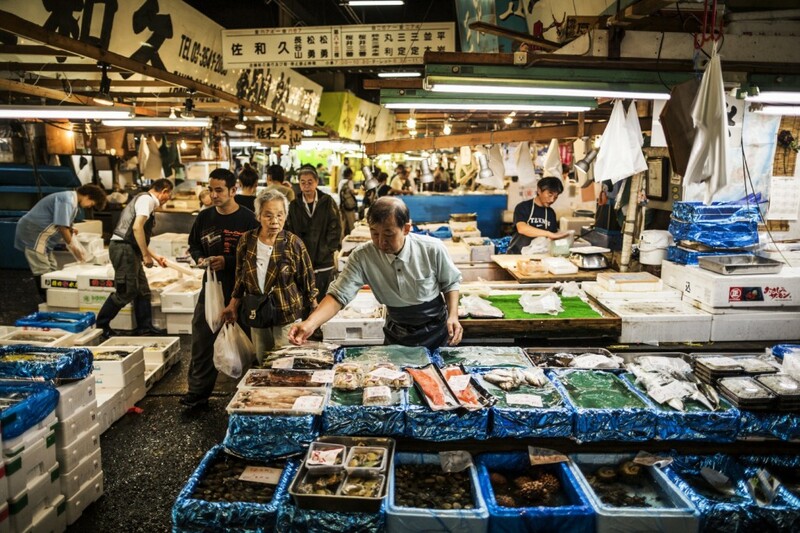 Located in Chuo, the central ward of Tokyo, this market handles a whopping 2,000 tonnes of marine products per day. That’s over 110 buses! The biggest draw, and the most serious business to be had, is the tuna auction, which is limited to 120 people per day. Tourists who want to apply have to register at the Osakana Fukyu Center (Fish Information Center) at 5am on a first-come-first-serve basis – so get in early or miss out! It’s easier to fly to Guatemala, rent a car and drive to Chichicastenango than it is to say it. (At least for an English-speaking writer, anyway). But Chichi market, just south of the town of Chichicastenango, is probably one of the friendliest markets you’re likely to encounter. Anyone who looks likely enough to part with their ‘quetzals’ is a friend indeed. Held on Thursdays and Sundays, it’s famed for its handicrafts from vendors all over Guatemala – which means you’re bound to get something truly unique if you look hard enough in the right places.